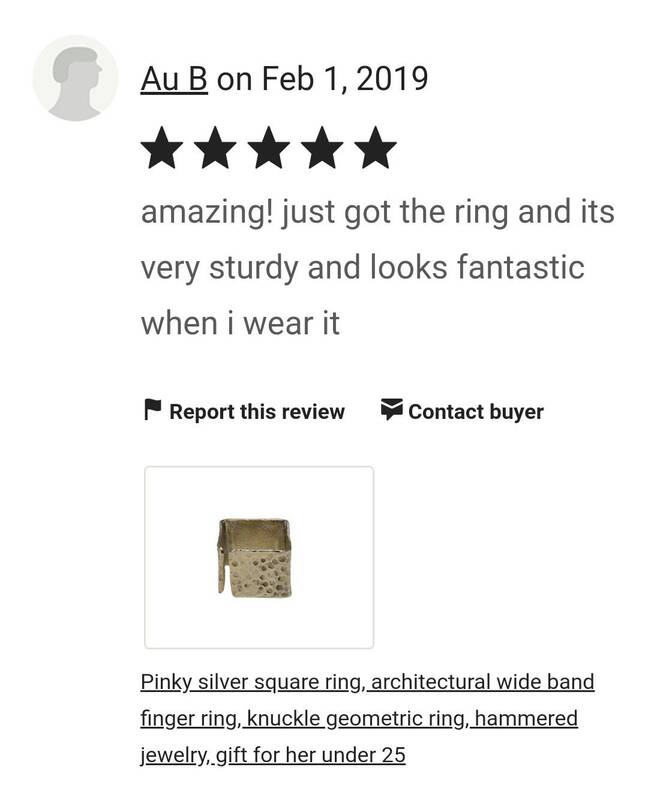 Pinky silver square architectural ring made of alpaca. 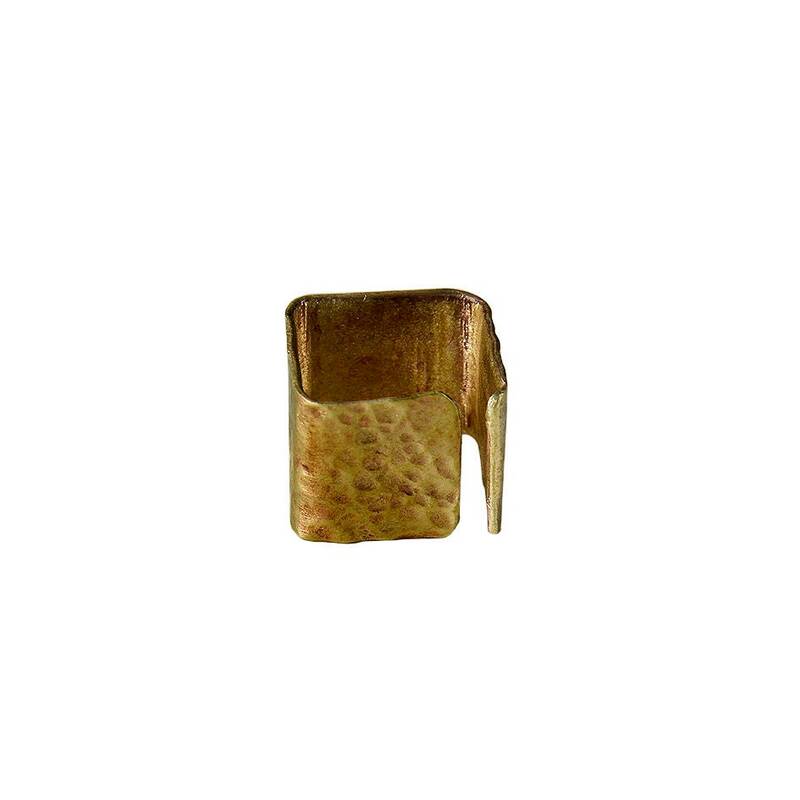 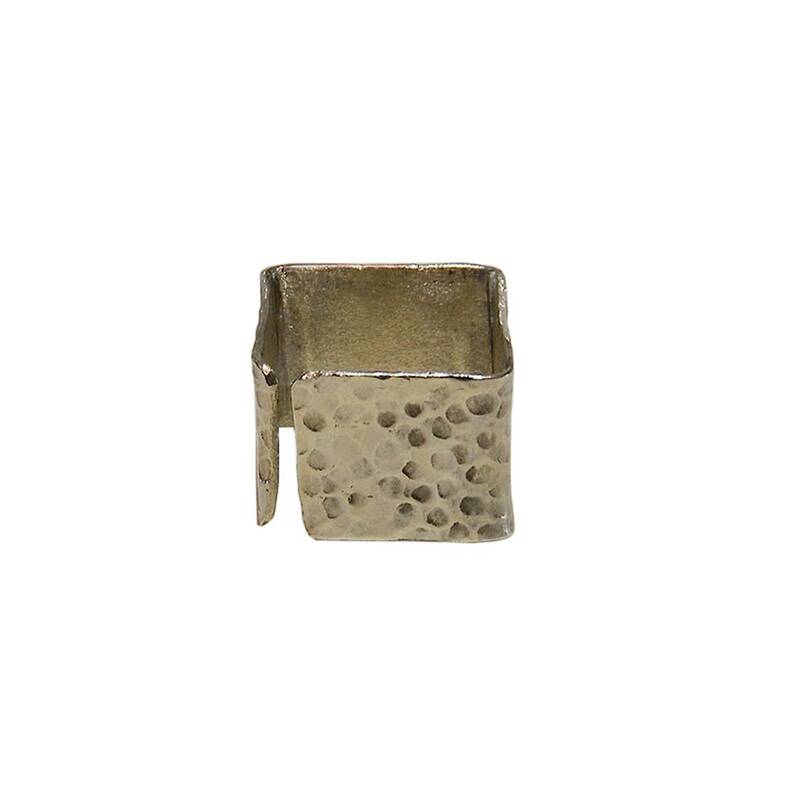 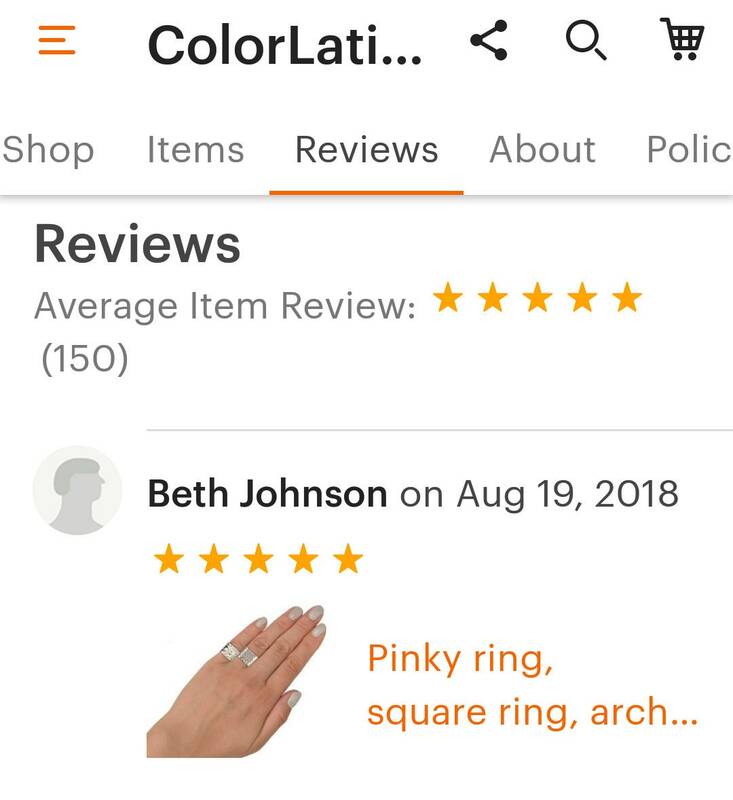 May also be a woman knuckle or women finger geometric cuff ring. 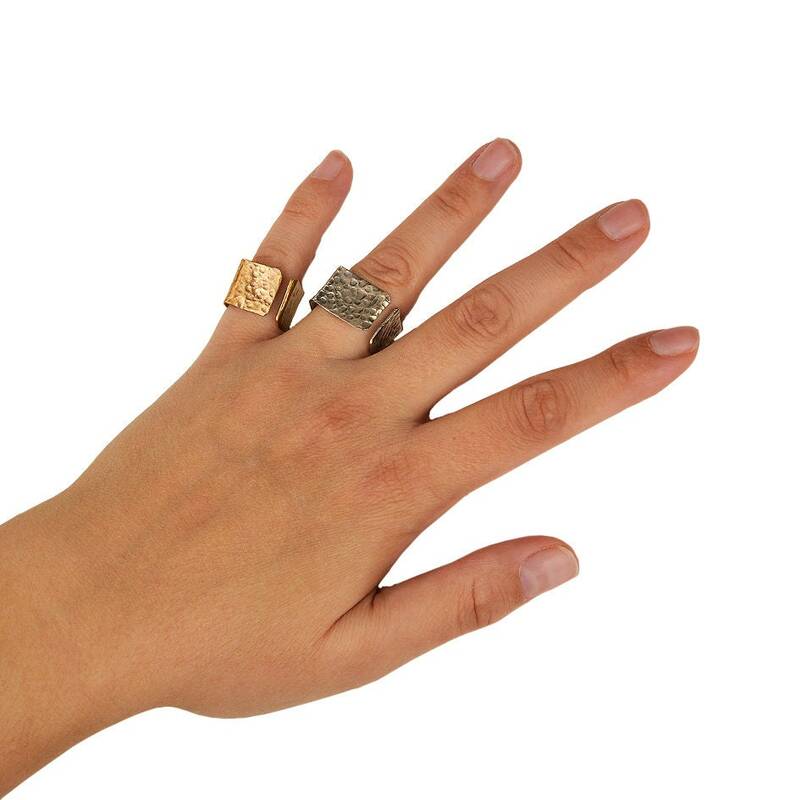 A wide band , a statement metallic ring which is a perfect gift for her . 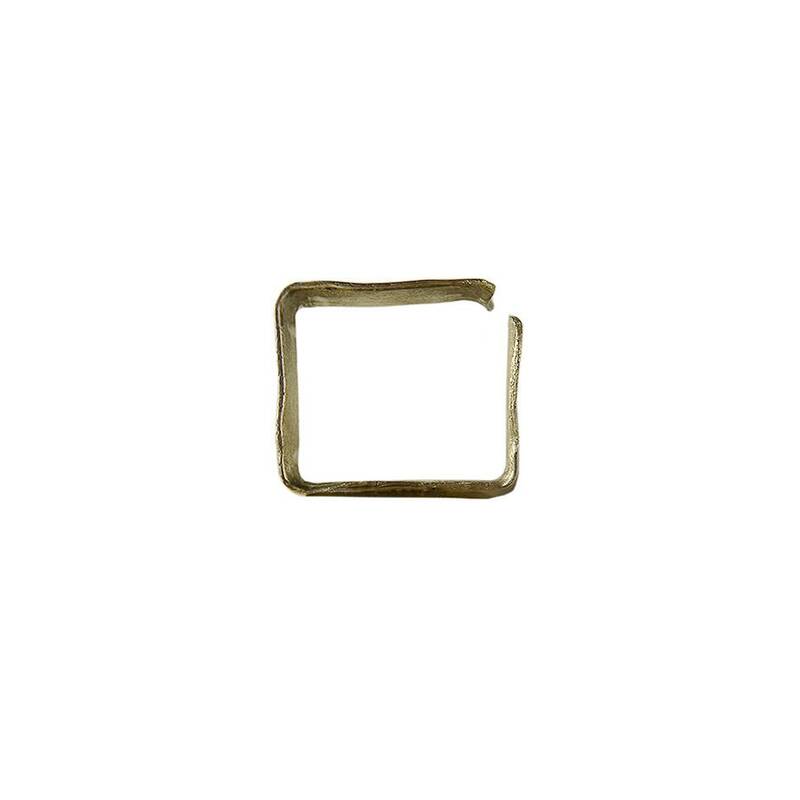 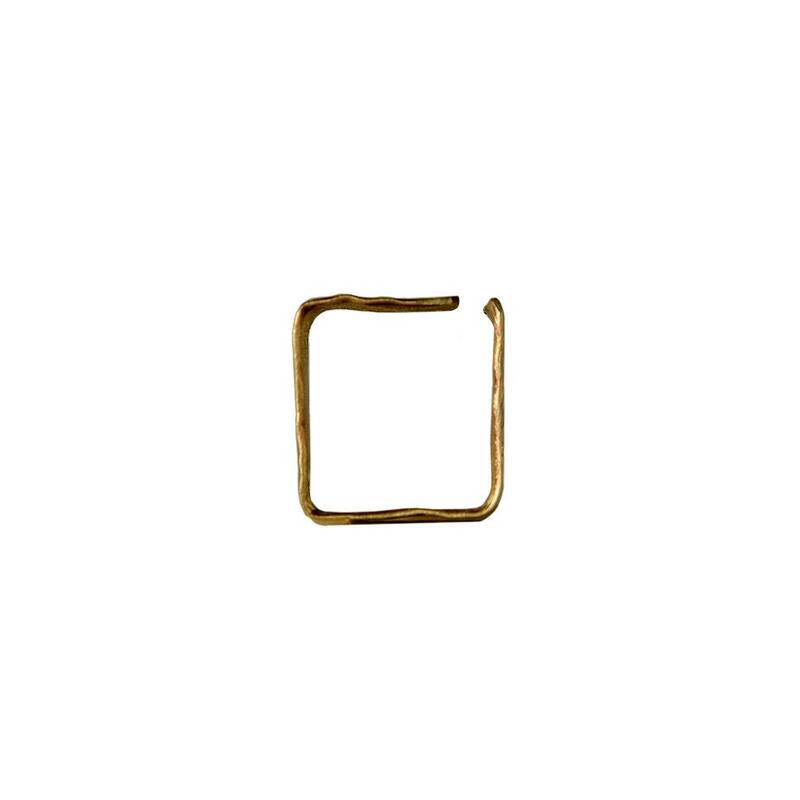 Its one piece of our minimalist hammered jewelry collection. 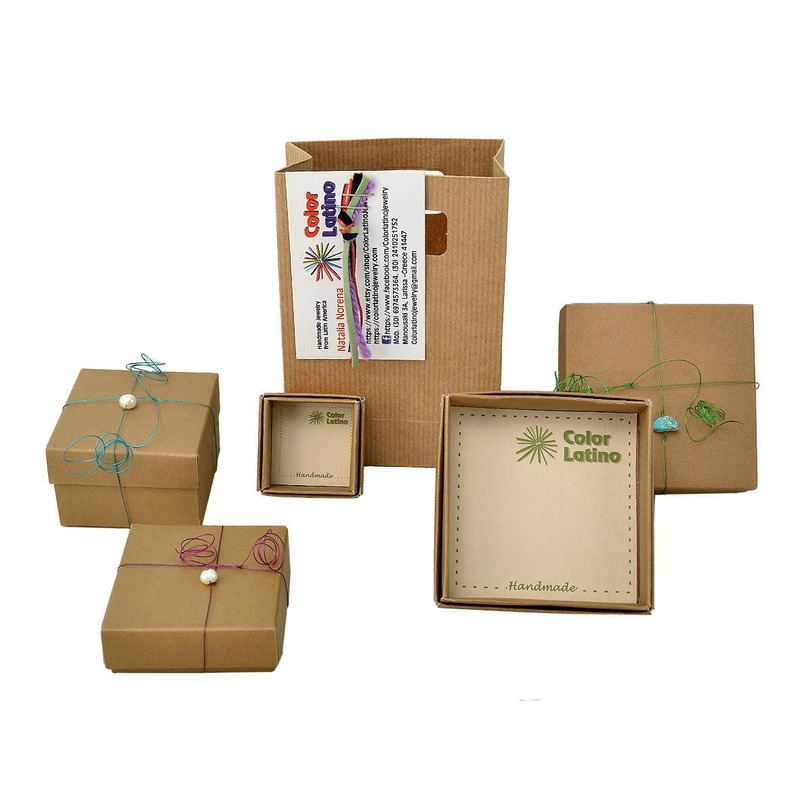 Its designed in an alpaca sheet, cut and hammered by hand. 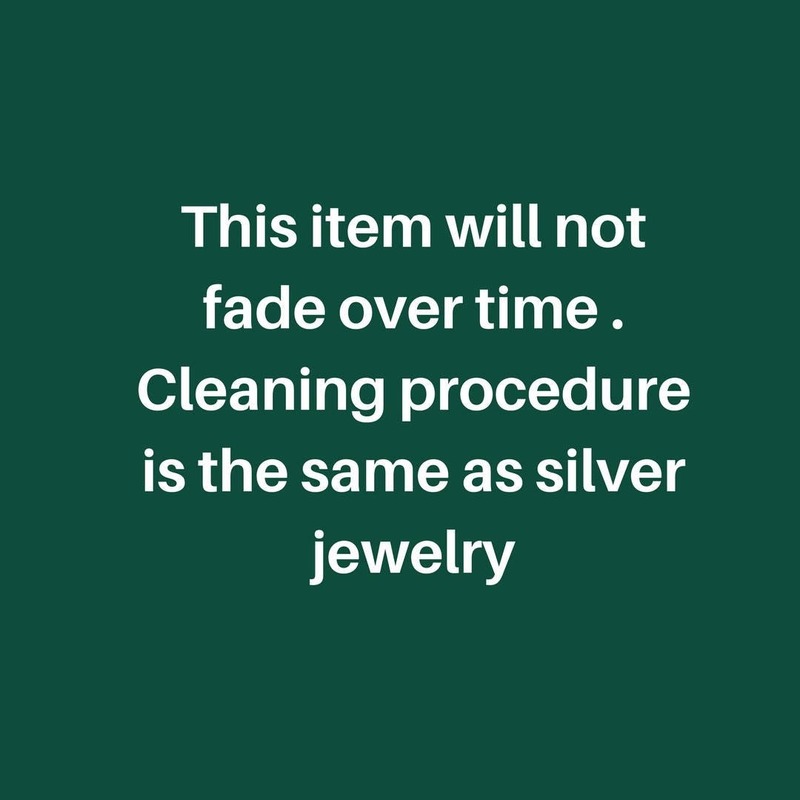 has a gold appearance and can be easily cleaned with any silver polishing cloth.